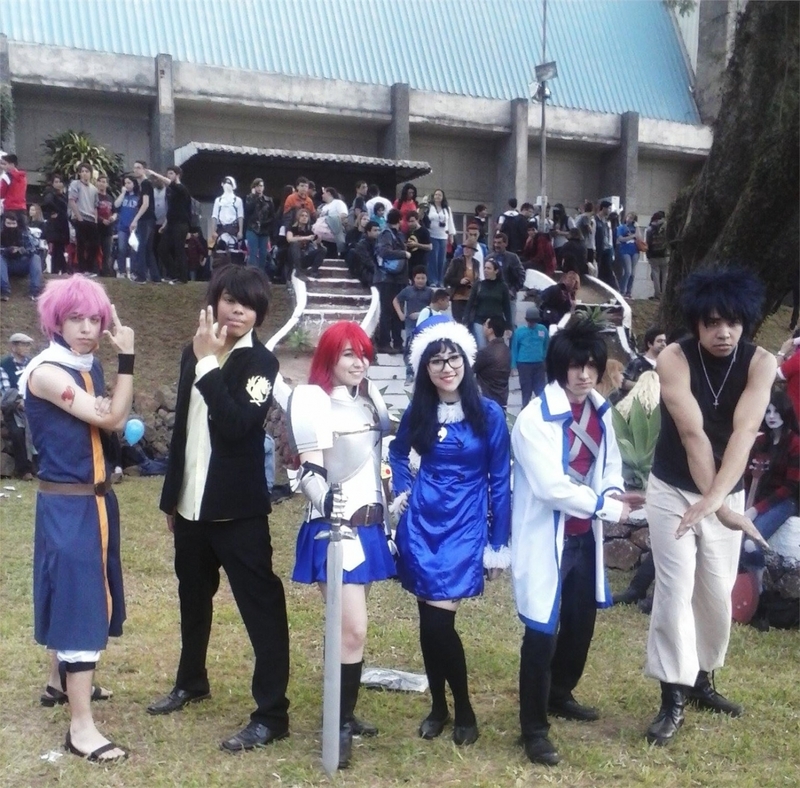 Fairy Tail has been really popular these days, people talk about it, people watch it, and more people choose to cosplay it to show their love to the anime. Among all the great cosplay photos, here we have chosen four amazing cosplays to share with everyone, hope you enjoy them! 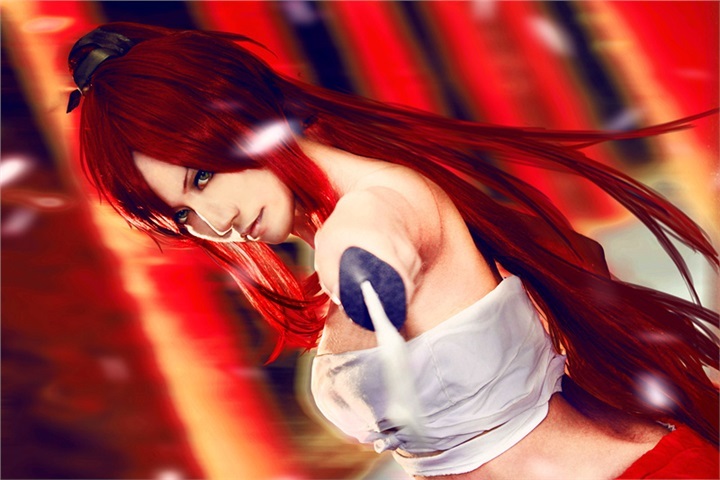 This entry was posted in Cheap Cosplay Costumes and tagged anime costumes, cosplay costumes, fairy tail cosplay.